There’s something uniquely charming to American sensibilities about older British folks. Add to that innate charm an exotic destination (India), a timely topic (outsourcing), and a cast of brilliant character actors, and you are set. 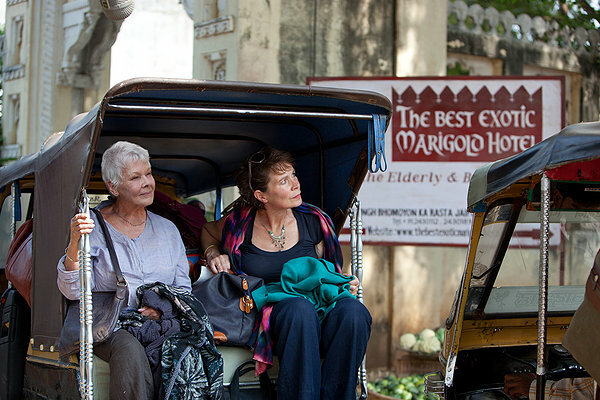 “The Best Exotic Marigold Hotel” takes things one step further by going beyond its ingredients to be a deeply human film. Yes, it’s charming, heartwarming , and funny, but it sneaks in piercing looks at our common humanity and at life itself.